Come wearing white top and white hat! 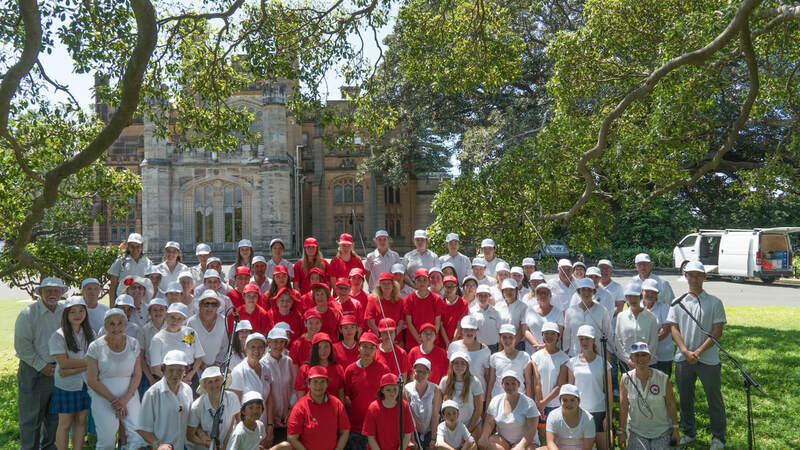 You are invited to join with The OZY Youth Choir Honouring Defence Service to recreate the original WW1 Photo below as we did last year on Bondi Beach. Register to be part of this special event. 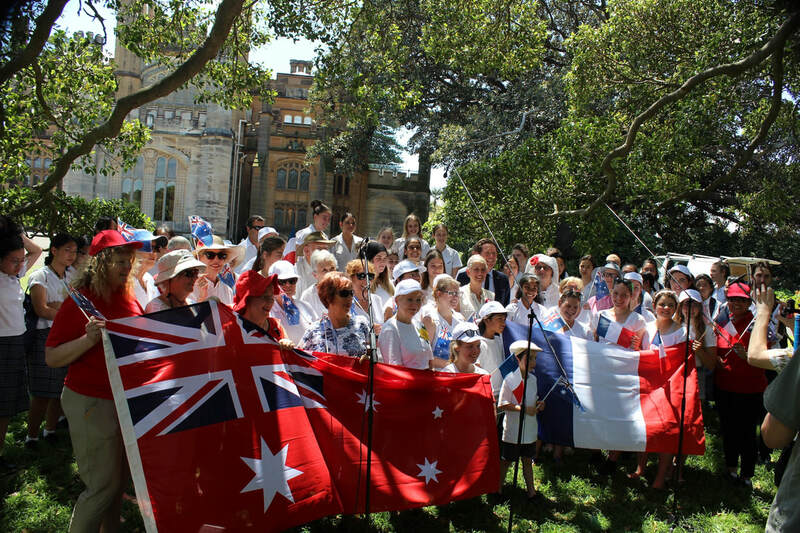 One hundred years ago, Australia was known as a nation of singers. It was a time when music and poetry formed a vital part of Australian family and community life. 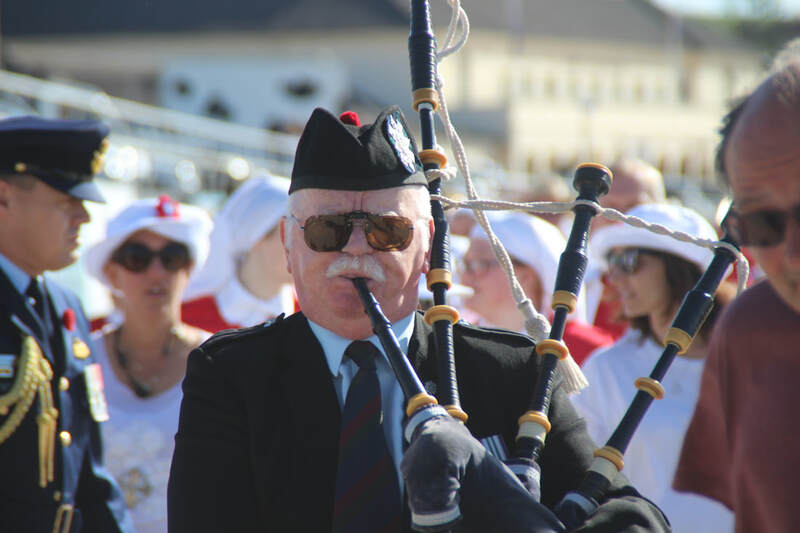 Even through the dark days of the Great War, our soldiers were known for their music and singing and it became an important part of the recruitment process to keep morale high. 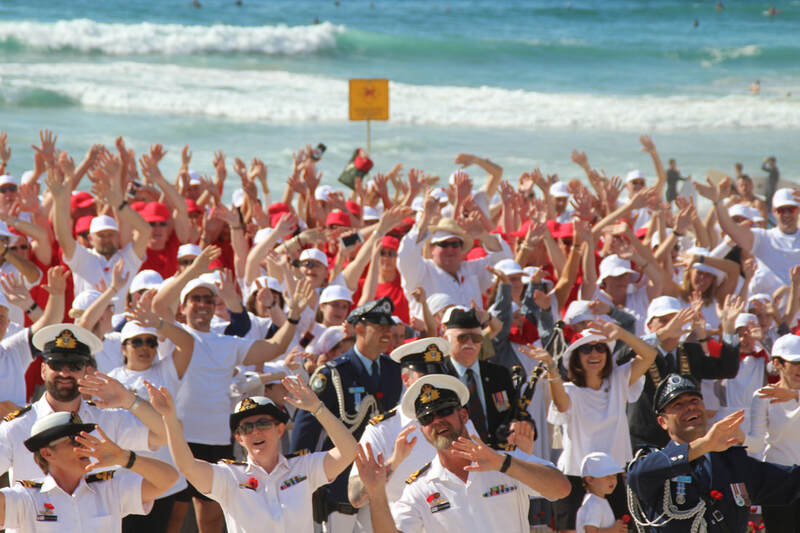 It should be no surprise to us that Australians embraced their tradition of singing to celebrate the end of the war as only Aussies can! According to Sir Evelyn Wrench’s account even in London, Aussies made their mark with dancing and song. 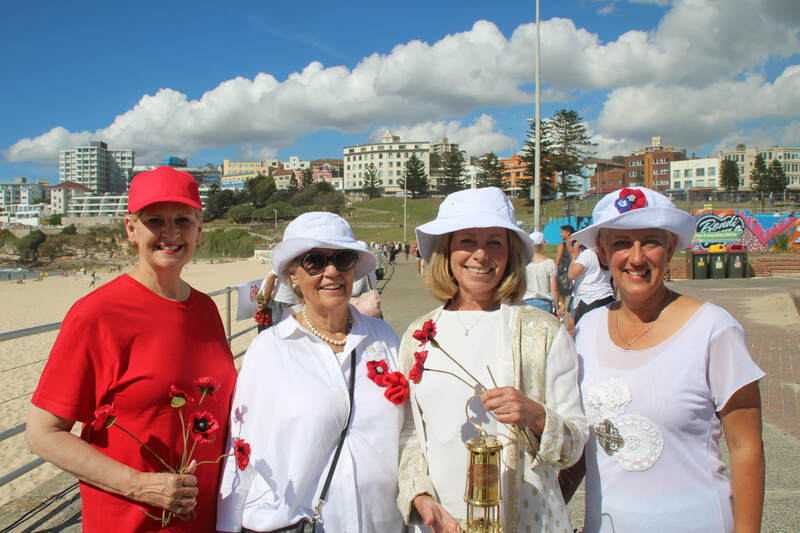 Despite the great losses touching the lives of every Australian family and community, 1919 was considered “The Year of Peace”. 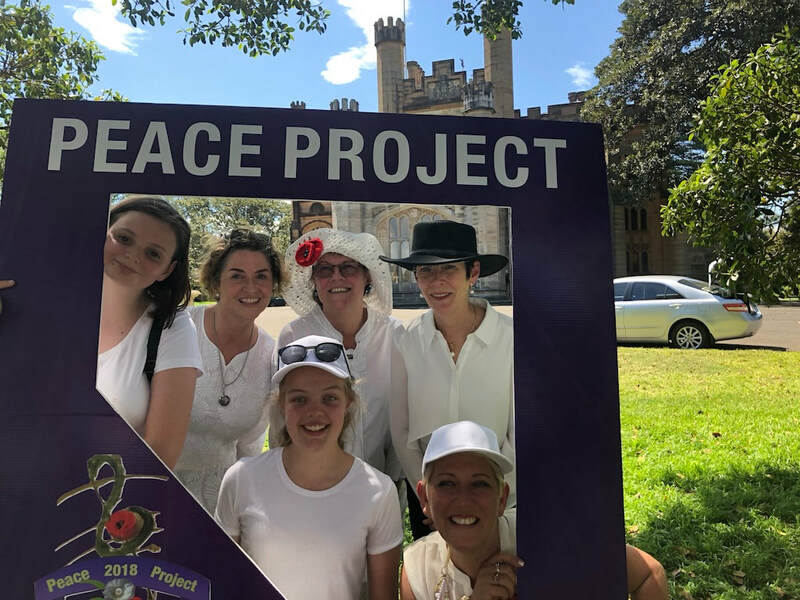 School children around the country held “peace parties” and the Government issued every school aged child a “peace medal” as the nation’s focus turned from war to peace. 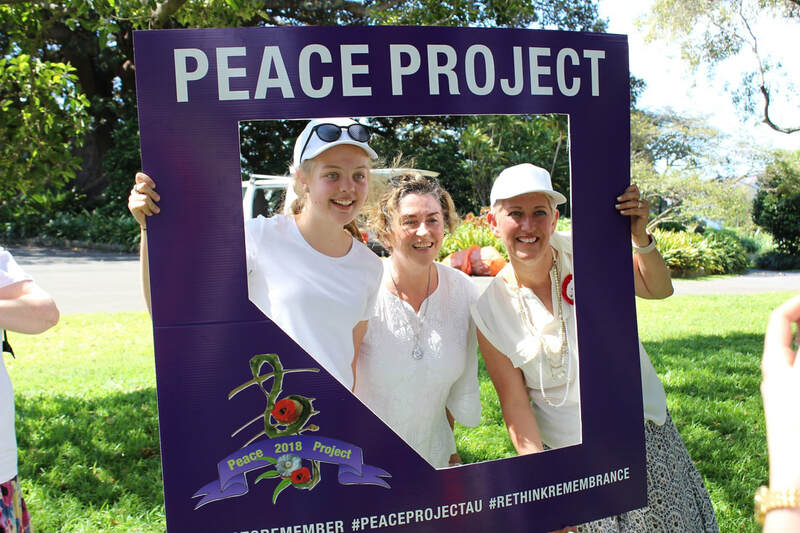 As a fitting end to the Centenary of Anzac and to usher in the Centenary of the Year of Peace, His Excellency, The Governor NSW and Mrs Hurley are hosting this special Sydney Peace Project on the Parade Ground of Government House on Friday 2 November. Both silence and singing are powerful ways a nation can collectively remember. 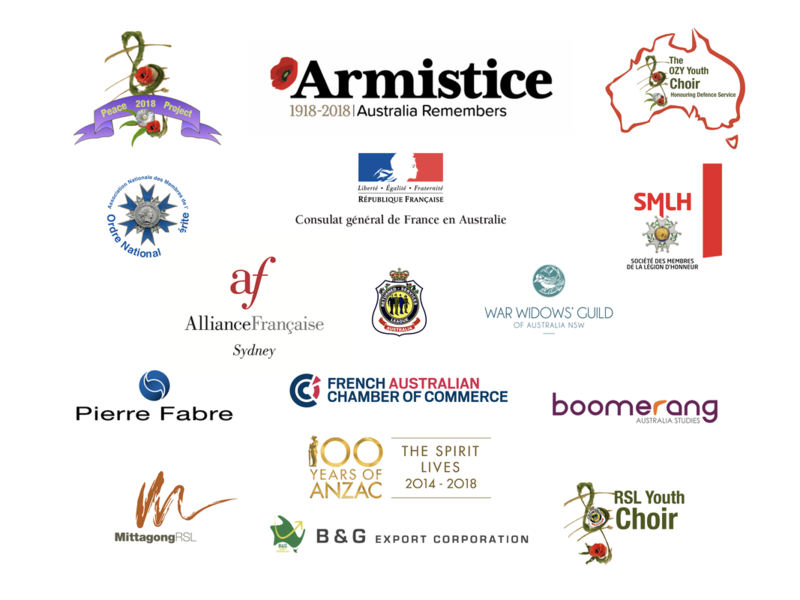 A day such as Remembrance Day, 2018, can be a drawing together, of many faiths, and of none, unifying the nation in remembrance by the actions of extraordinary strangers who fought for their country; their mates; and their lives. It is hoped that after a time of silent remembering, communities across the nation will be unified together through our young people in song, compelling us to learn from the past, live in the present and build a bright and peaceful future.